Charlie has been working as a professional actor, director, and theatre educator for over twenty years. He currently resides in Philadelphia where he serves as an educational outreach specialist for the Lantern Theatre Company, Delaware Theatre Company, White Box Theatre, and the Pennsylvania Council on the Arts. 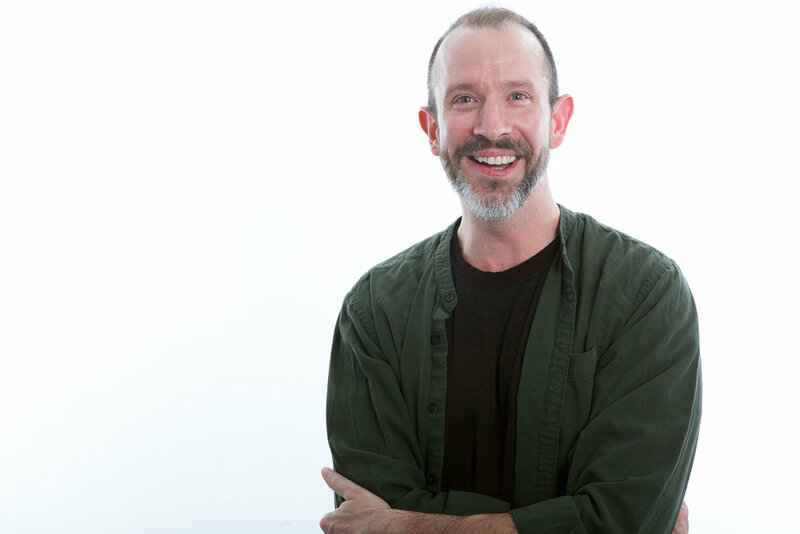 Charlie is a full-time tenure track professor at West Chester University, where he teaches acting, musical theatre, children's theatre, and playwrighting. He served as the Camp Director for Delaware Theatre Company's "Summer On Stage" for many years. As a performer, Charlie is a multiple Barrymore award winner, and has appeared at Walnut Street Theatre, Arden Theatre, Theatre Horizon, Delaware Theatre Company, Inis Nua, Lantern Theater, Azuka Theatre, EgoPo Classic Theatre, Commonwealth Classic Theatre, Shakespeare in Clark Park, and Act II Playhouse. Ask him to share some favorite theatre ghost stories. Charlie is goofy, intuitive, and a natural leader. His classes will have you feeling confident in your own skin, and feeling safe enough to take big risks.